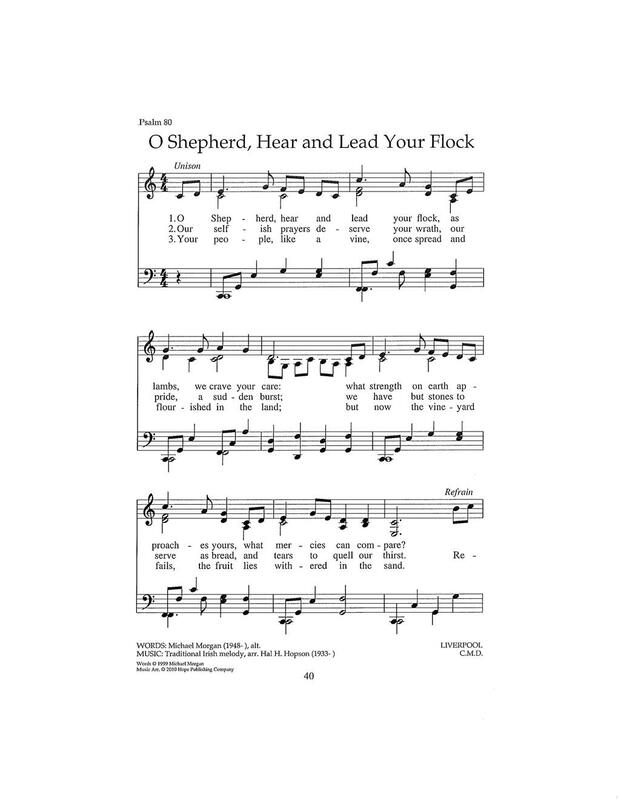 Type: Hymn Online Words © 2007 Michael Morgan. Used by permission. and tears to quell our thirst. the fruit lies withered in the sane. Words © 2007 Michael Morgan. Used by permission.